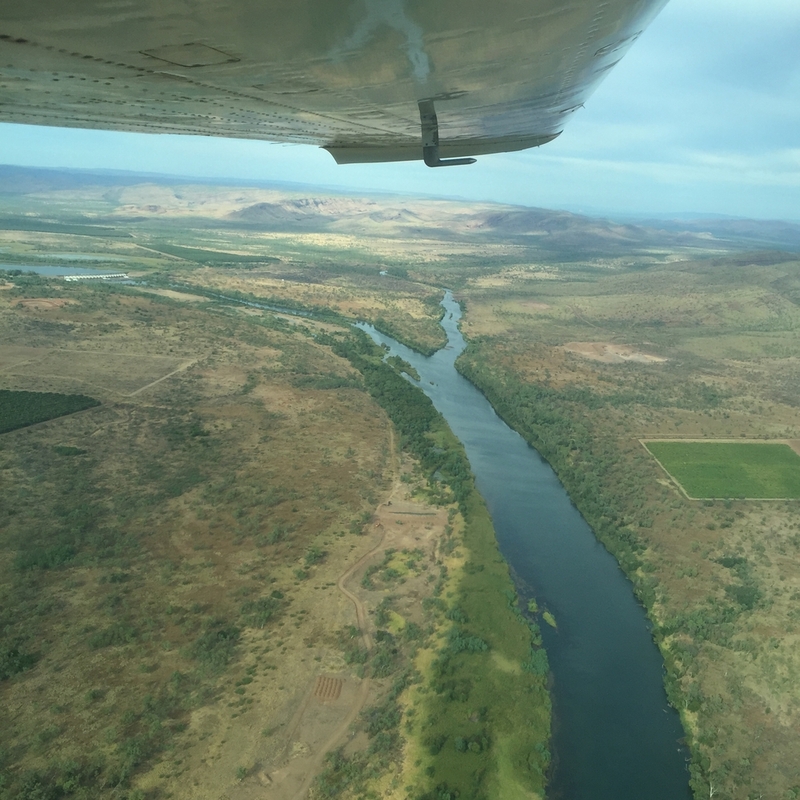 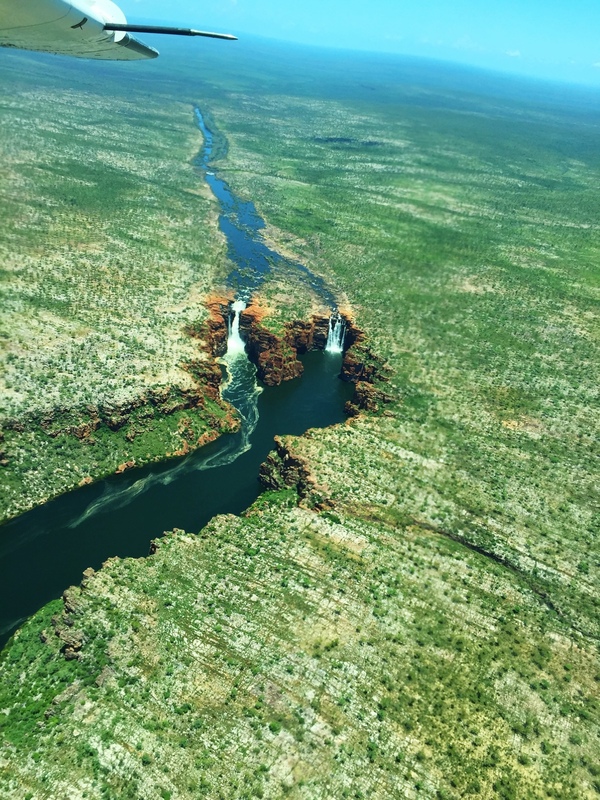 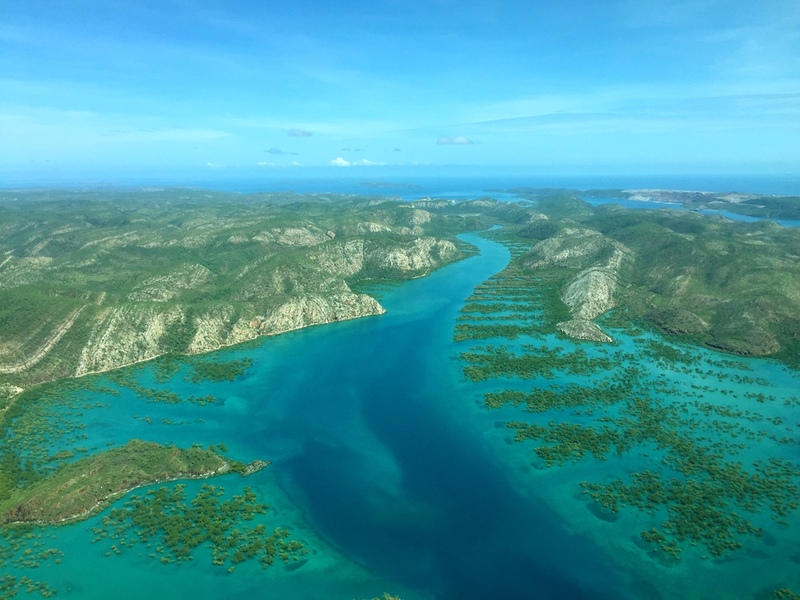 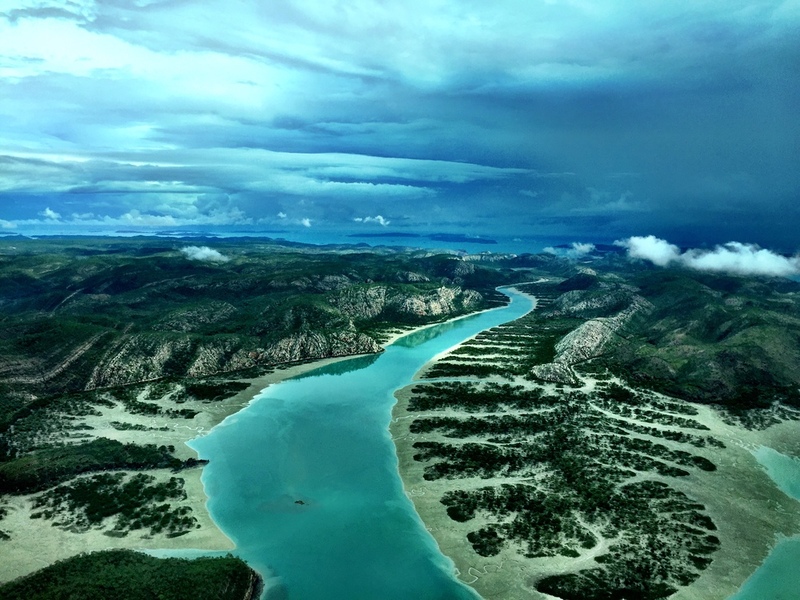 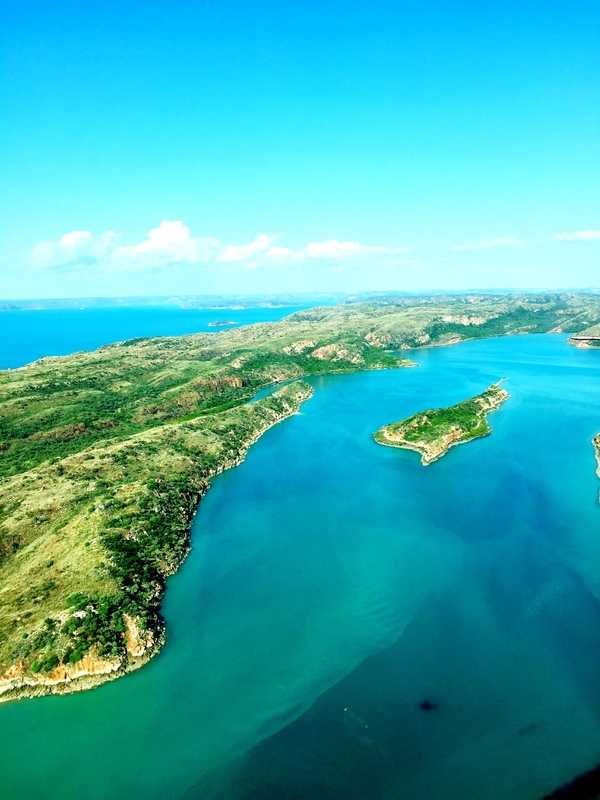 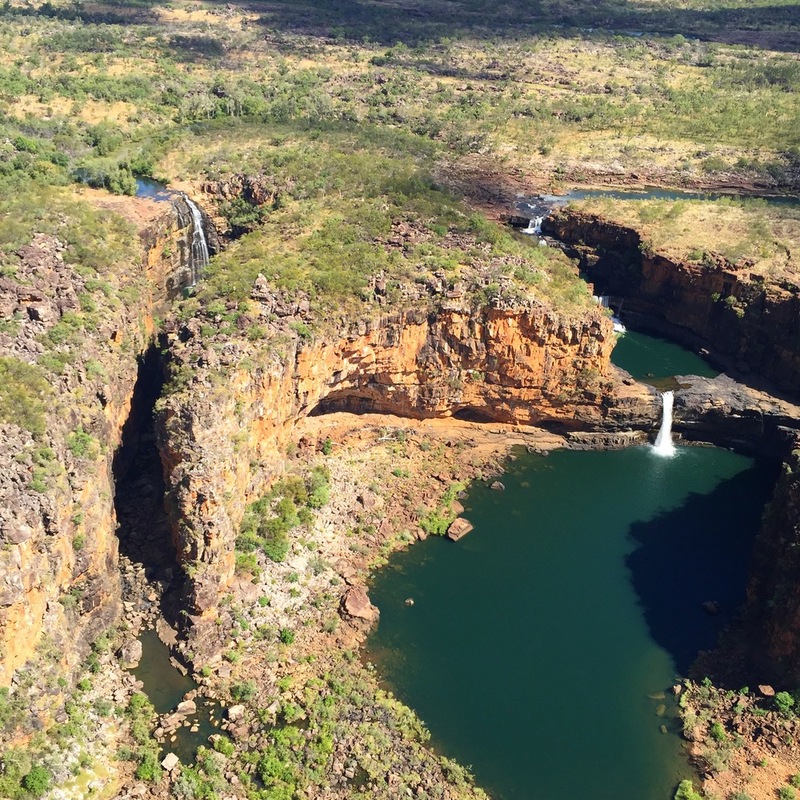 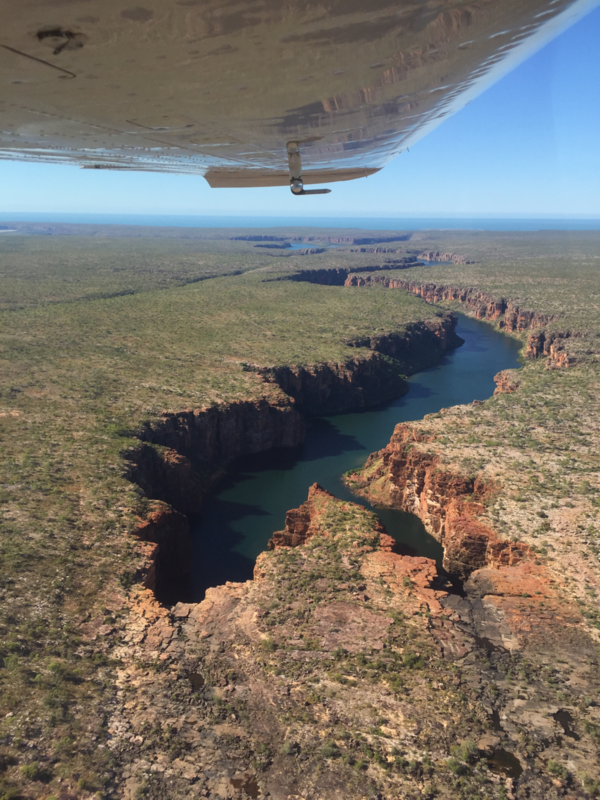 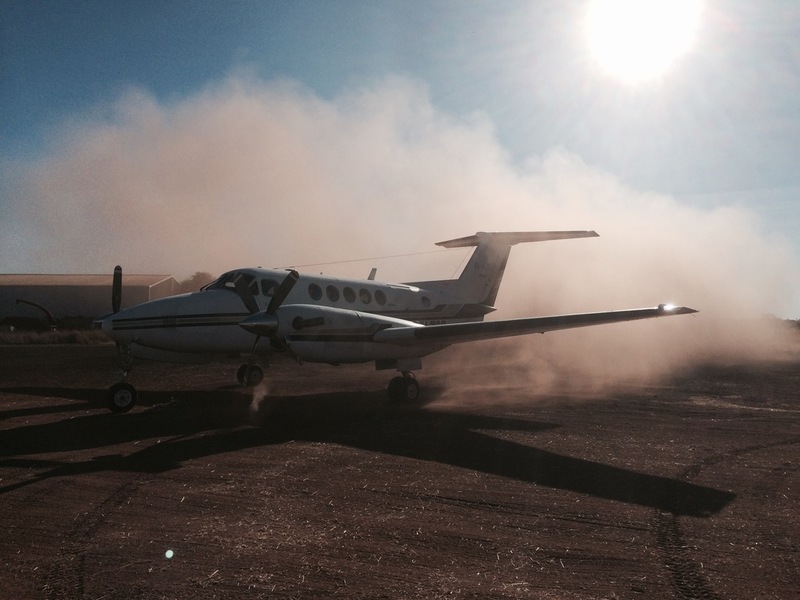 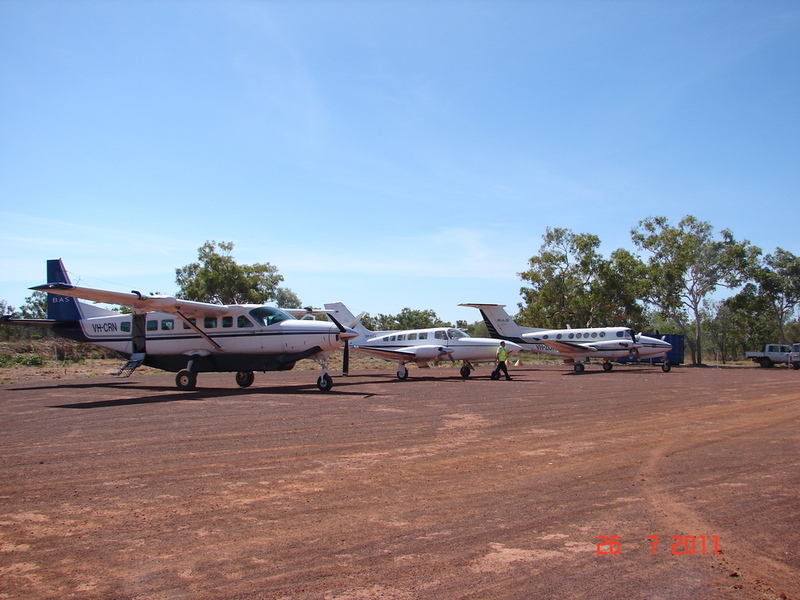 Our focus and commitment is to continually provide exceptional Air Charter Services throughout Northern Australia. 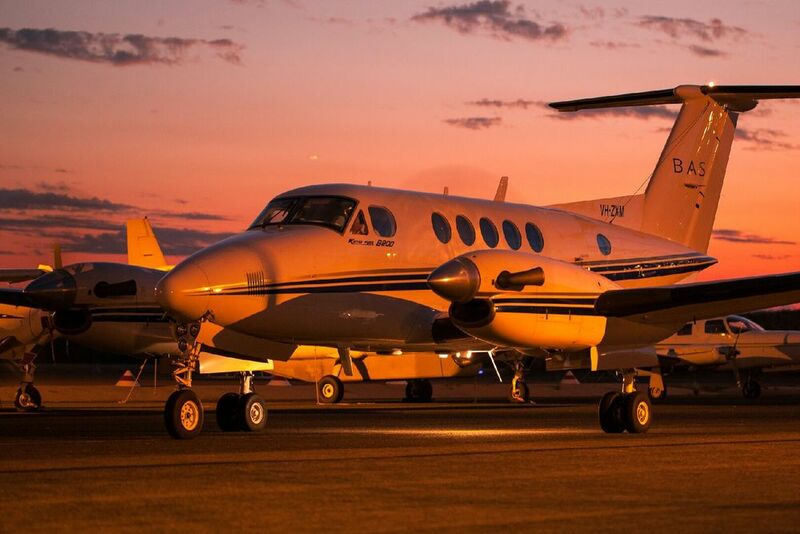 Call us today to discuss your particular air charter requirement!! 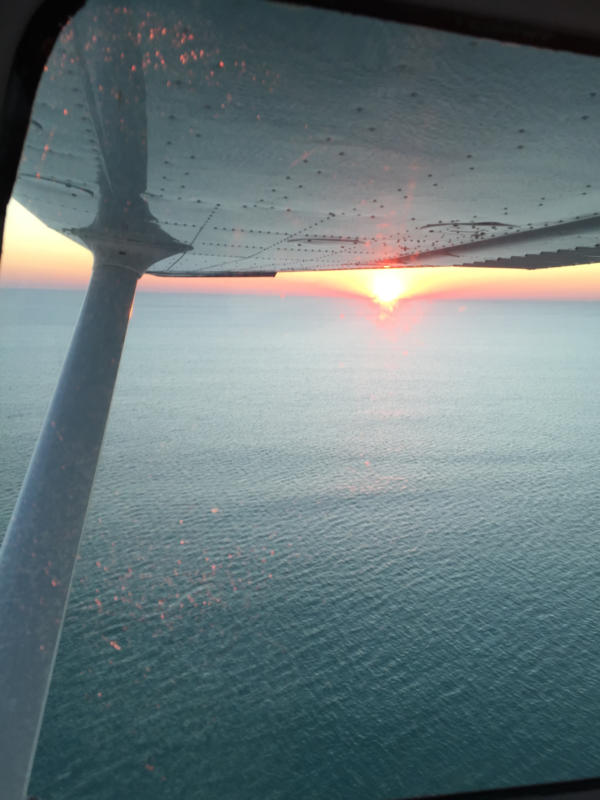 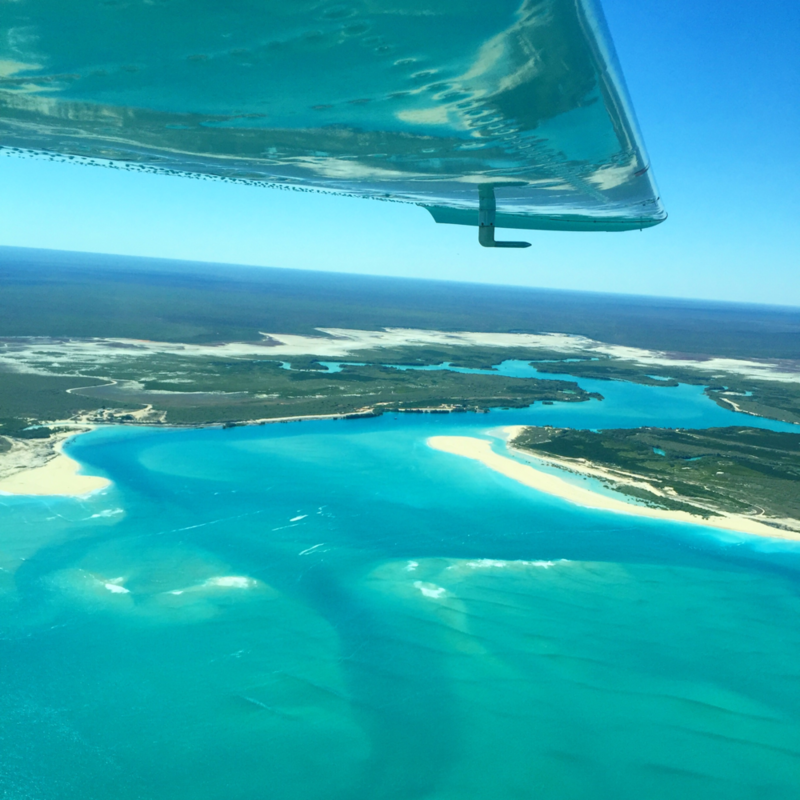 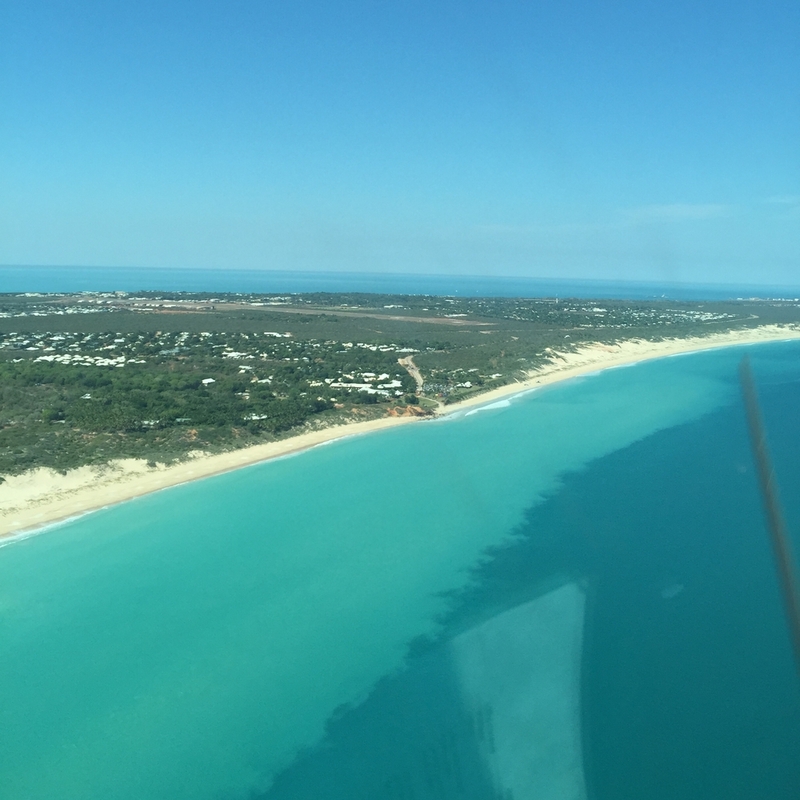 Find out about our organisation, our team, our pilots and most of all the safety Broome Air Services has to offer. 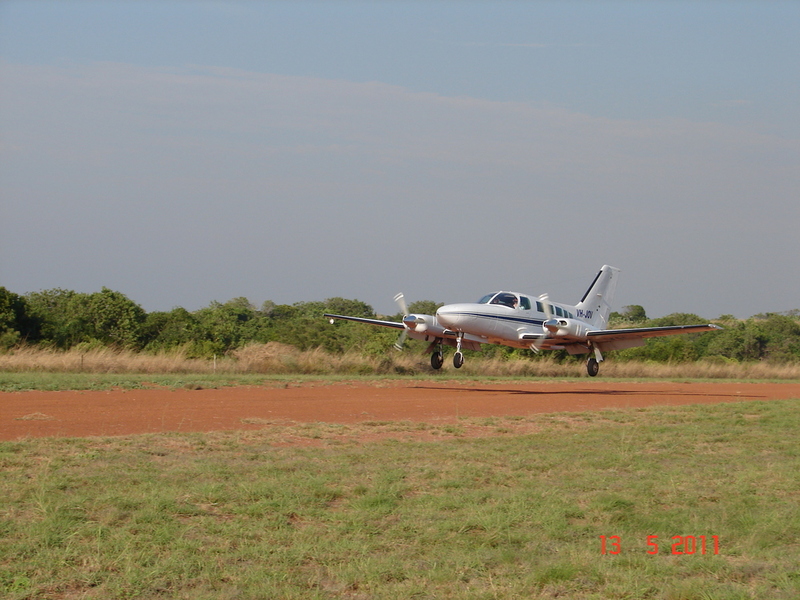 Our fleet compromises both Single and Twin Engine Turbine and Piston aircraft. 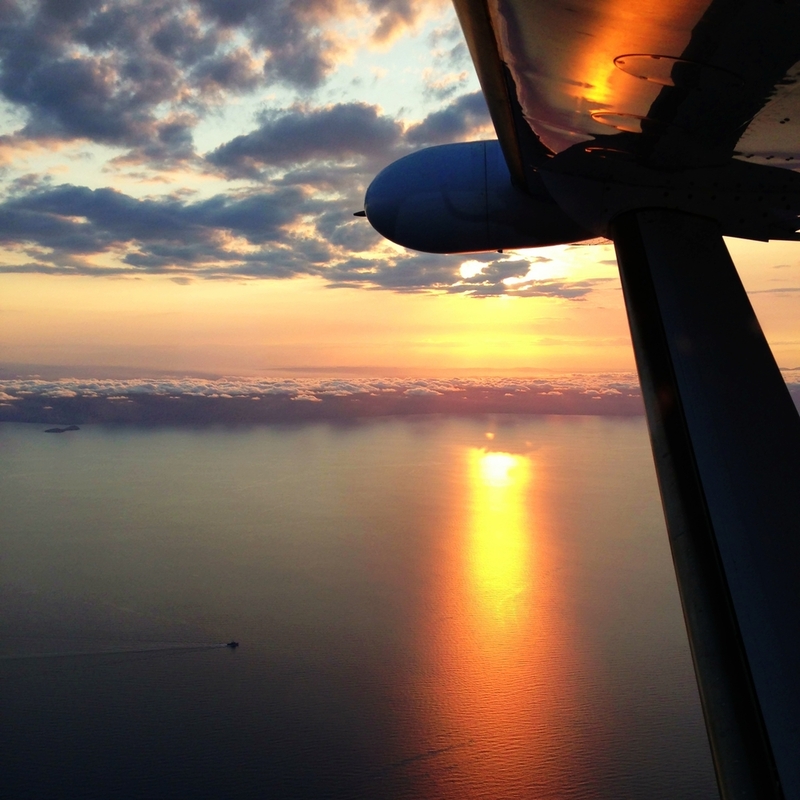 Want to find out a bit more about a charter with us? 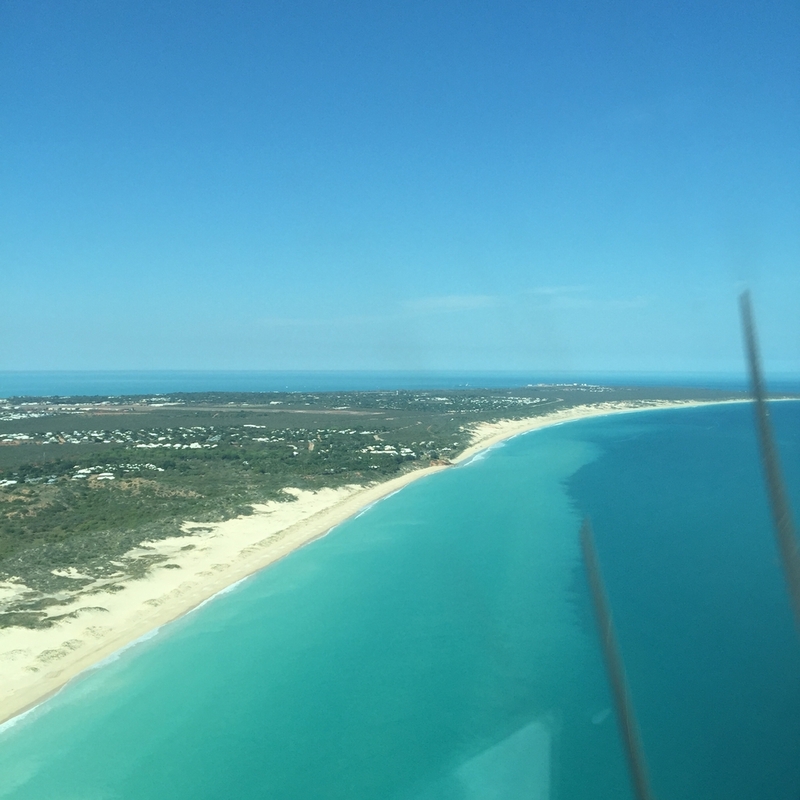 Contact our team for your personalised quote today! 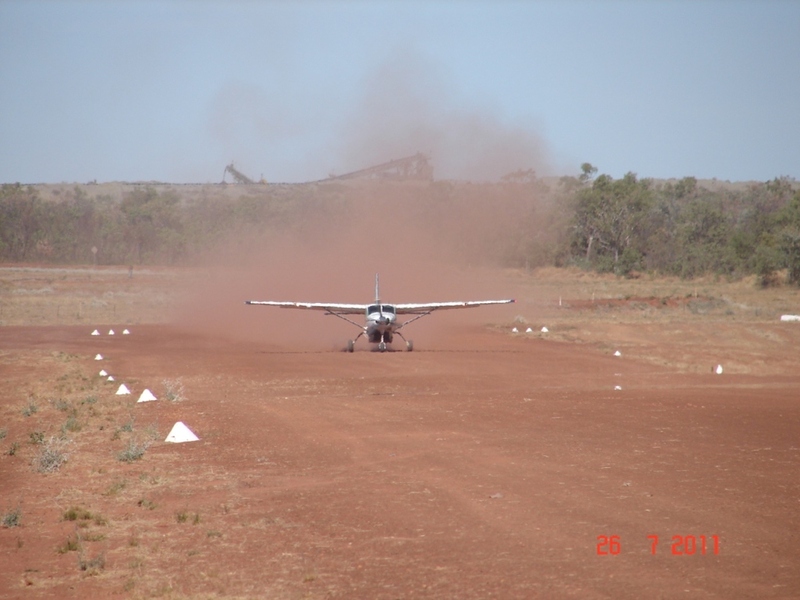 We are proud to be ECAAS certified in Quality, Safety and Environment management. 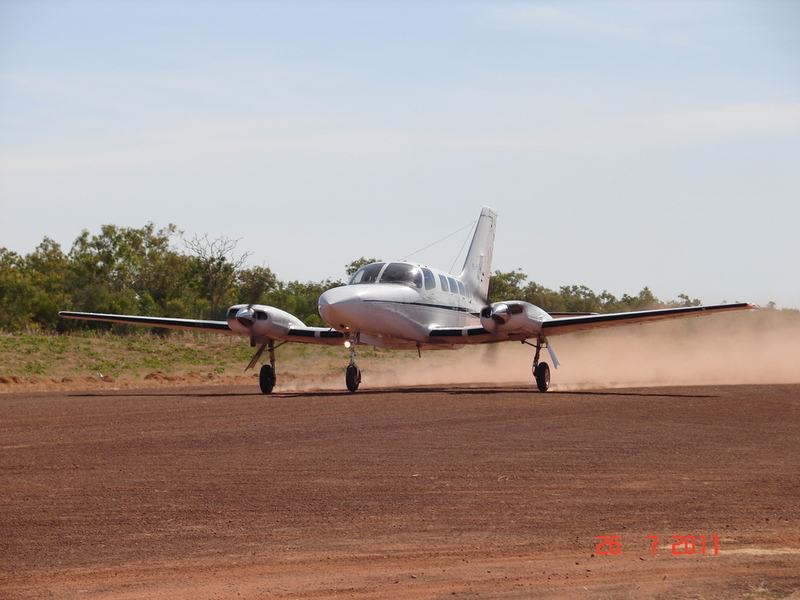 BAS is committed to the continual improvement of our quality assurance and safety management systems.